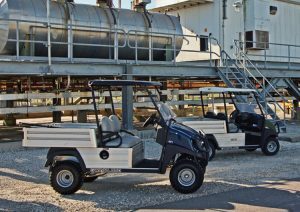 Smith Power Equipment (SPE), distributors of Club Car golf carts and Carryall’s in South Africa have reignited the Club Car brand in South Africa, making the demand for its range buoyant and widespread throughout the country – even at a time when golf courses and other golf cart users are facing testing economic conditions. 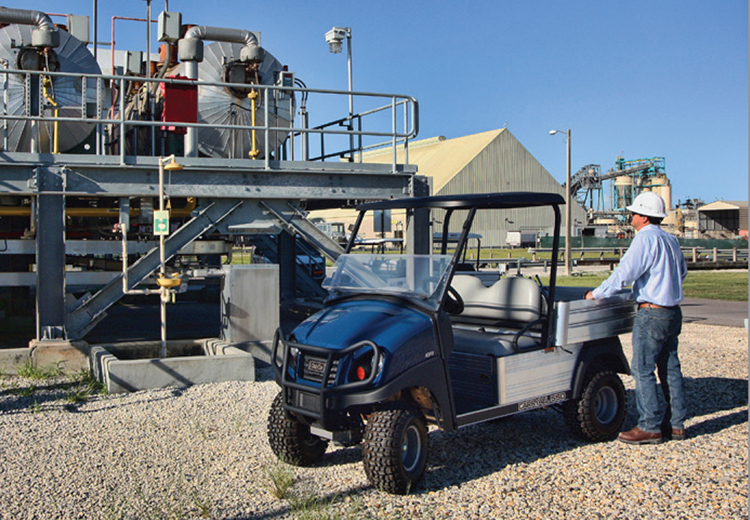 Club Car SA’s ‘recipe for success’ is summarised by another iconic Club Car dealer, Jeffrey Allen Inc, which, owned by the Sverdlov brothers, has many branches throughout Florida in the USA. 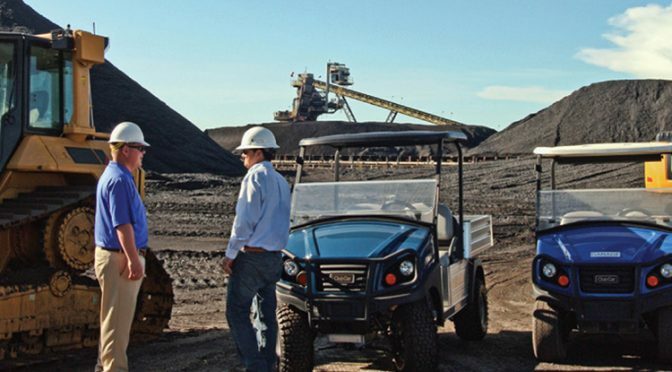 They list eight essential ingredients, which have certainly also been the basis for SPE’s success with Club Car in South Africa. customers pick up honest and sincere commitment right from the get go. When a customer senses that they are dealing with a genuine and fully committed sales company, which we consistently try to be, they are prepared to pay a good price for this ‘service with integrity’ behaviour. The passionate involvement of the business principle in a dealer’s success is paramount. 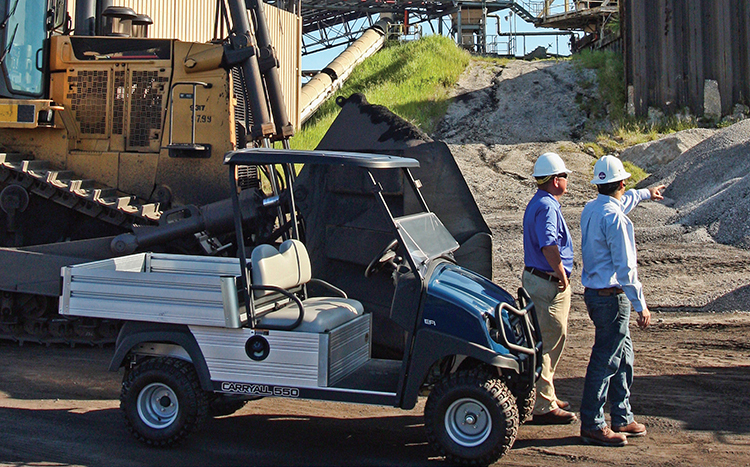 Club Car is always there for SPE to ensure it can do whatever it can for the customer. 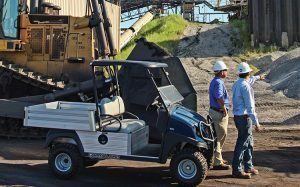 the sales cycle in the golf car business can take anywhere from 6 months to a year and the dealer, the staff and the principle must take this into account. They must be comfortable with long periods of no-sales and, for the salespeople, no commissions. This is a vital point. In this industry trying to close deals too fast can be offensive to the customer and very detrimental to sales. This is a truism really but so many sales people don’t get it! We like to build relationships with all involved in the fleet including, of course, senior management. We try to develop a fleet strategy with the whole team to ensure the lowest cost of ownership over time! Get Engaged – we want to understand our customer’s business! We like to research and experience what our customer is all about through real personal engagement. 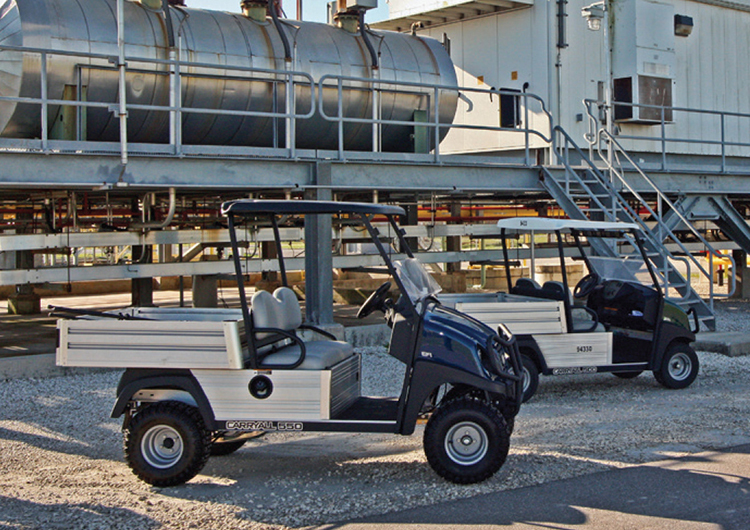 In this way, we can help develop the correct fleet strategy and create unsurpassed efficiencies for our customer. 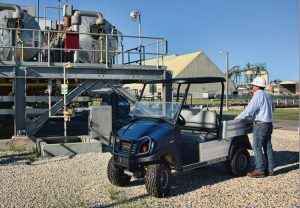 We will provide the right products for the job and make sure that service levels are excellent to ensure minimum downtime. We are always conscious that downtime is money and we constantly plan to minimise this in every way. What can be said about service – it makes all the difference. We make sure we have enough parts in stock for every kind of machine. We ensure a 24/7 availability of technical service and that our technicians are the best in the market through training and refresher courses. Our culture dictates that when a client calls they are our number one priority! In this day and age it’s vital to think out of the box in terms of customer service. This is especially true for financial packages. We are always open to new ways of making the customer have a happier and more efficient long-term ownership experience! SPE’s Stephen Mangold says that he believes fervently in these ingredients. “We try to live by these principles and we invite all our customers to let us know immediately of instances where we don’t,” he concluded. This article was featured in the Tee and Sandwedges – Feb 2017. This article was featured in the Landscape SA – March and April 2017.